Whether you are looking for a contemporary garage door to update your home, a traditional style to compliment your home’s exterior, or a door that can take a beating from weather or the kids, we can provide all of the information you need to make the right decision. At General Garage Door, all of our doors are hurricane rated and our experienced team is fully trained to help you select the best door for your home and budget. For more information on our residential garage doors or to schedule installation services, contact the experts at General Garage Door today. Looking for something special? 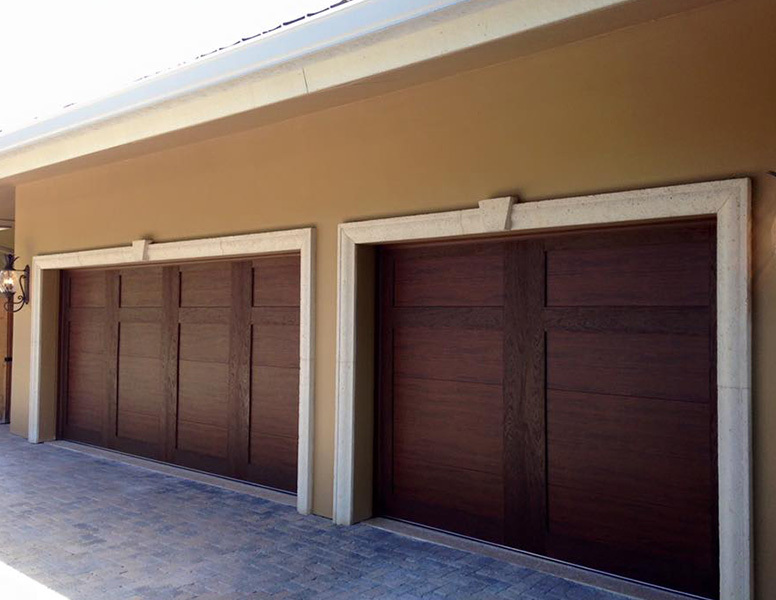 We specialize in custom garage doors in Wellington, Delray Beach FL, and the surrounding areas. 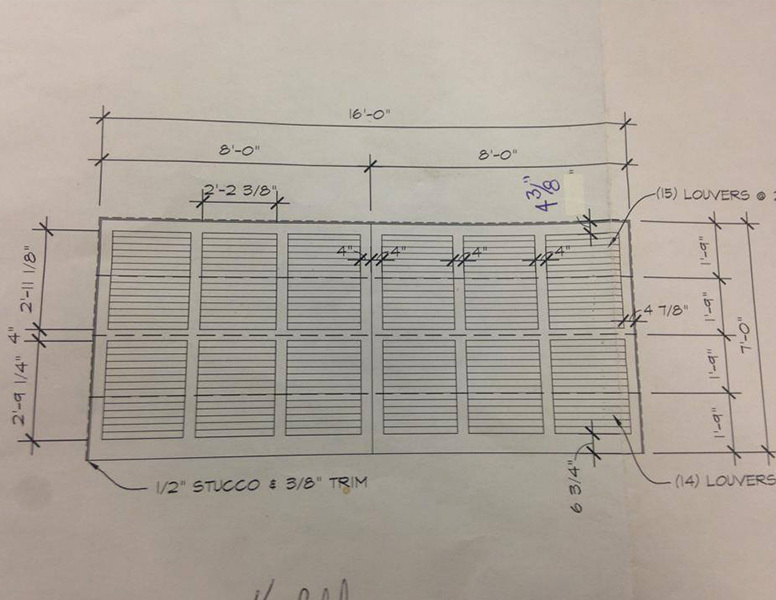 We'll start with your unique idea, transform it into a scale drawing, and finally provide you with a finished custom garage door. 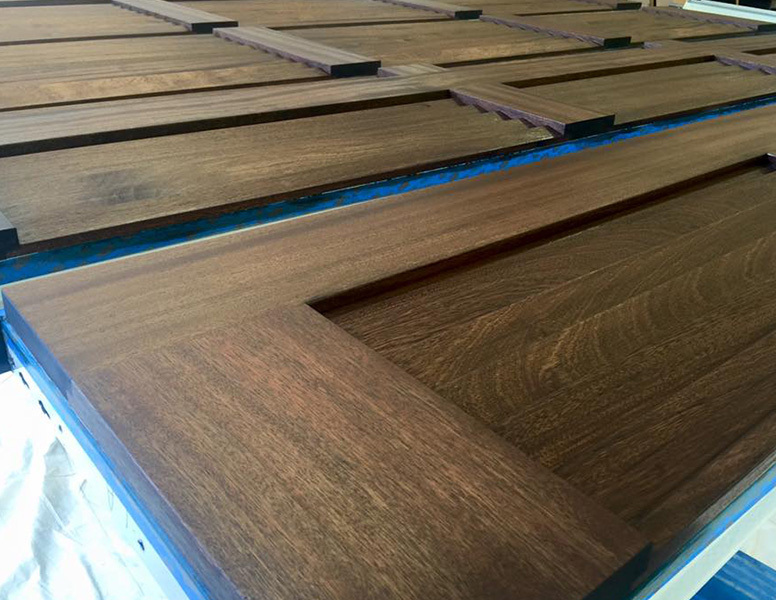 We are an authorized Clopay dealer and install state-of-the-art products from the industry's leading door manufacturers.